Brasserie, bistro, starred restaurant … it depends on the context or mood but what matters is the sincerity behind all this. We can immediately feel it! In Paris, we are spoiled, whatever the budget. 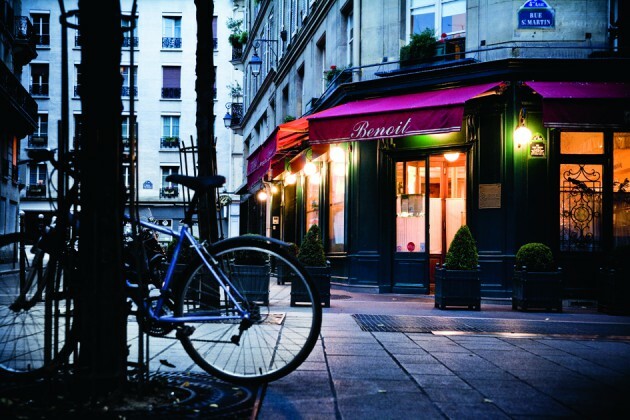 I like the places that have a history, such as l’Ami Jean, Astier or Benoît and many others, more contemporary: Bronco, Grand Coeur, the Pantruche, the Baratin … Besides all the small wine bars and cellars where to eat. For this, I am a true Parisian, I can not help myself « testing” everything.